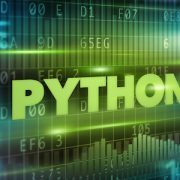 Python is a high level general purpose programming language that was released in the late 1980s. It is a multi paradigm language that provides object oriented, functional and procedural support among others. 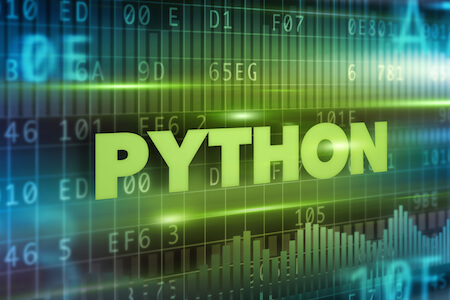 Python is an easy programming language to learn for both beginners and developers. There is no prerequisite for this course. For more information please call 020 7433 2576, email us at info@bermotech.com or visit the Training section of our website.